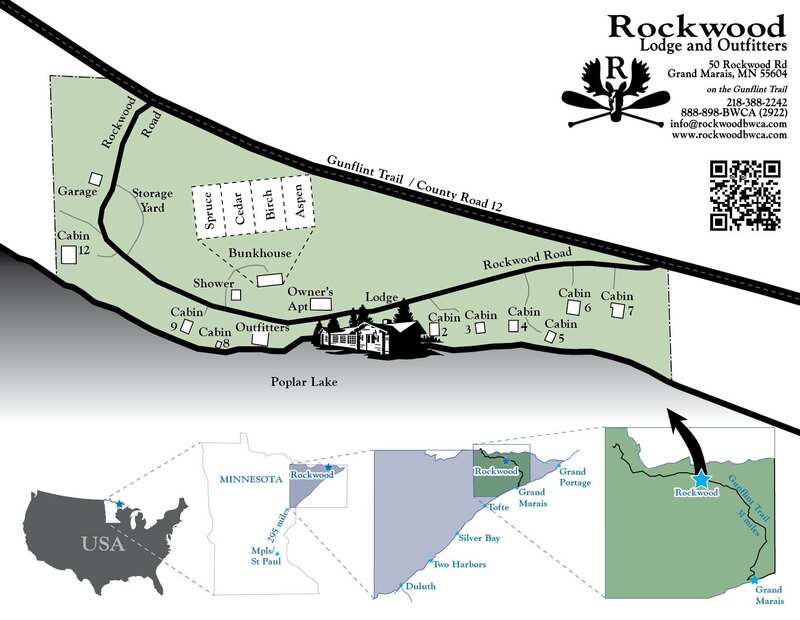 Rockwood Lodge and Canoe Outfitters is a historic resort on Poplar Lake 31 miles up the Gunflint Trail from Grand Marais with direct entry into the BWCAW. We feature eight pet-friendly lakeside cabins and canoe outfitting services including canoe rental, gear rental, complete food, bunkhouse, showerhouse-everything to make your wilderness trip successful. Rockwood makes visiting the wilderness easy. Check out day trips, partial and complete outfitting. Learn camping tips and get out into the wild! Did anyone lose their ladyslipper on South Lake Trail? Photo by guest Kurt Mobroten at Partridge Lake campsite.